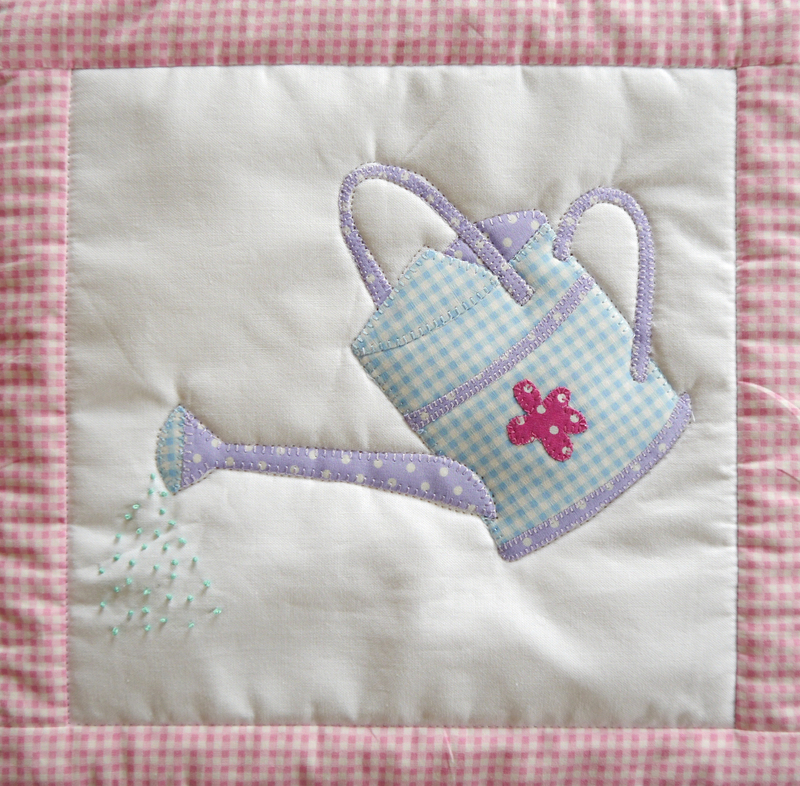 Designed by Sue Rhodes and Sue Trangmar, this gorgeous quilt brings your garden into your home! 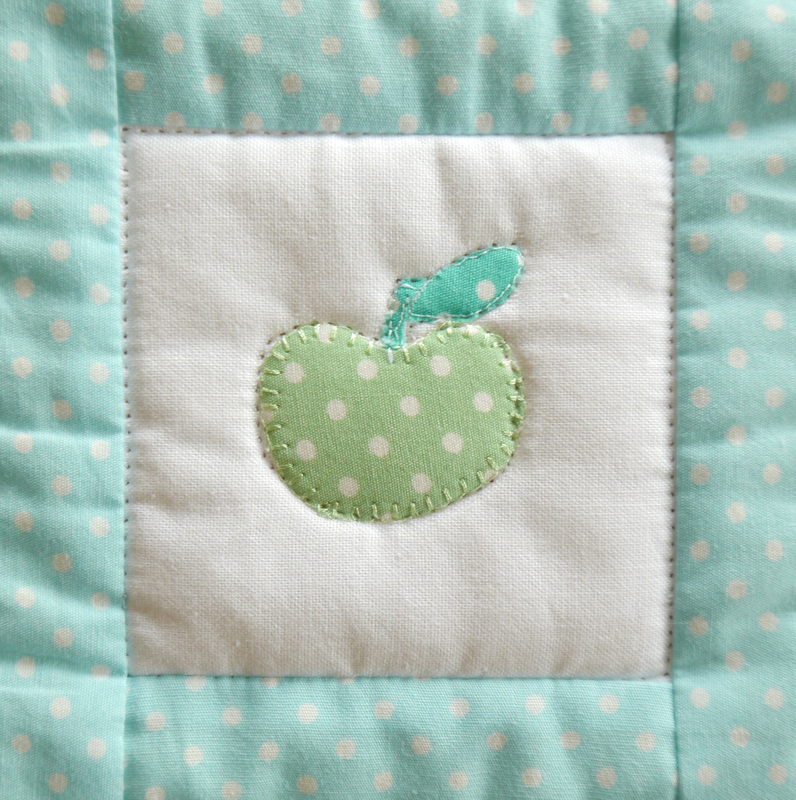 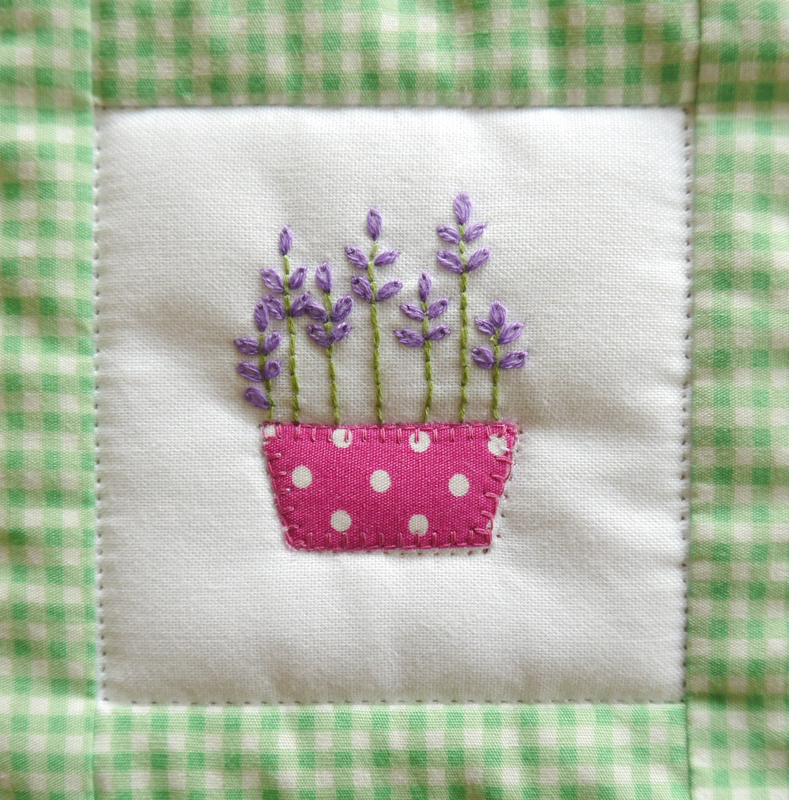 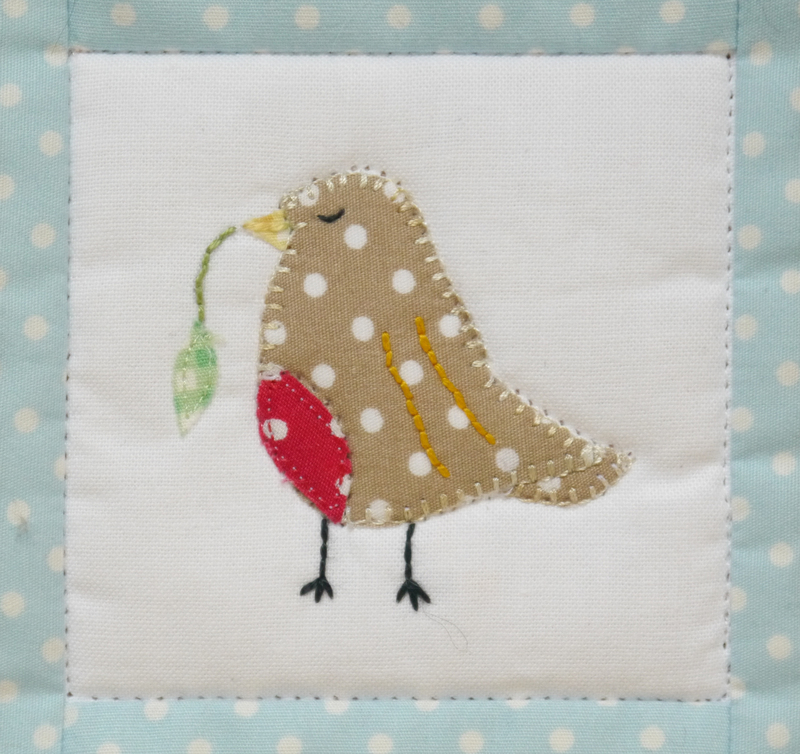 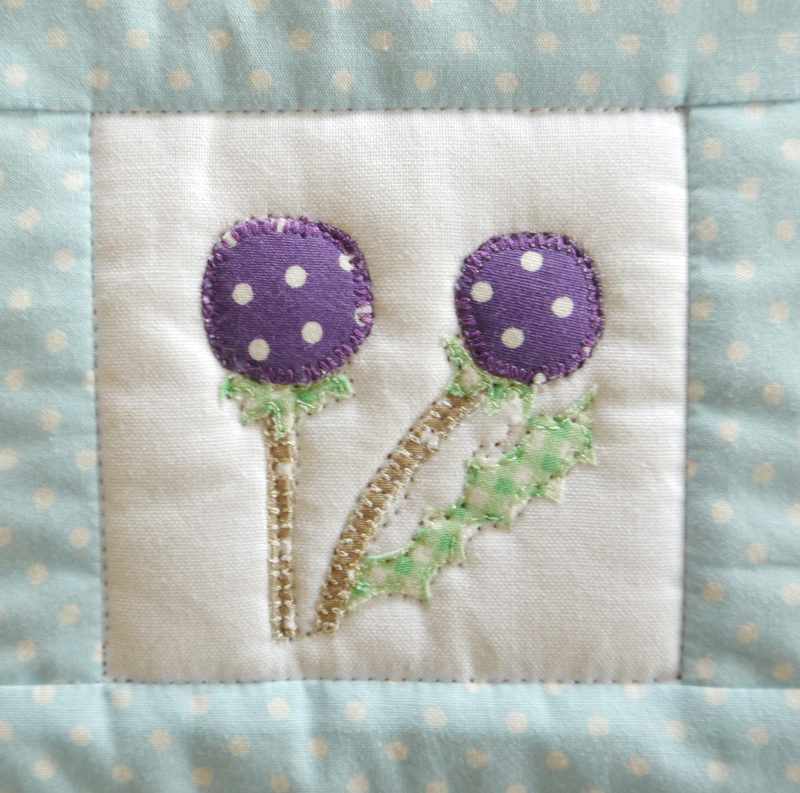 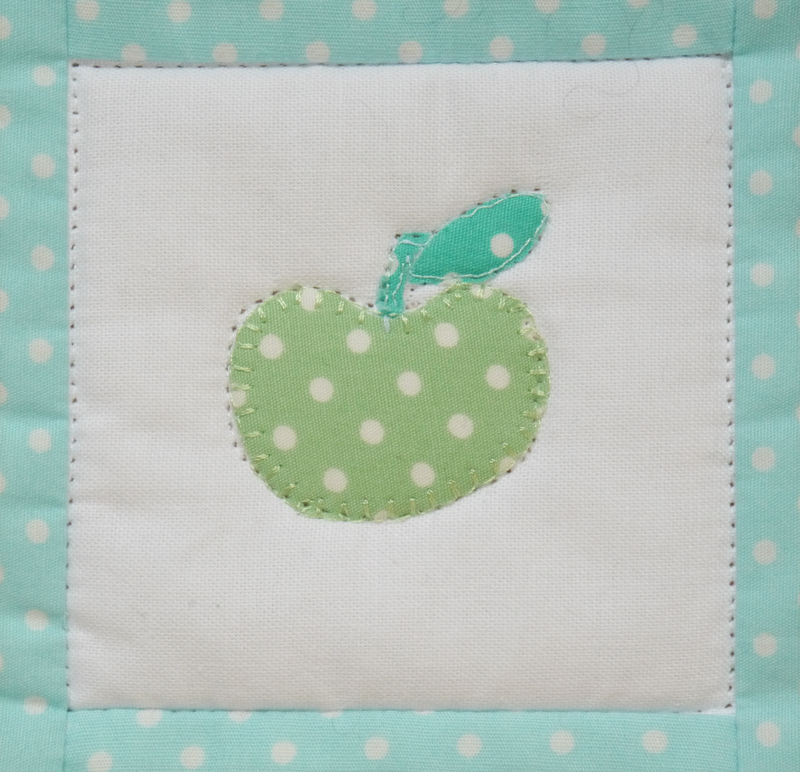 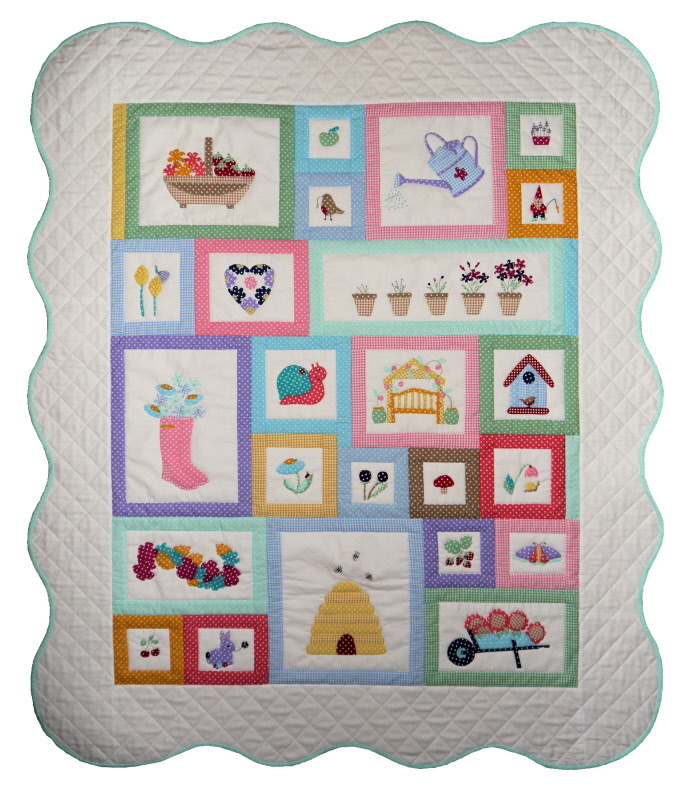 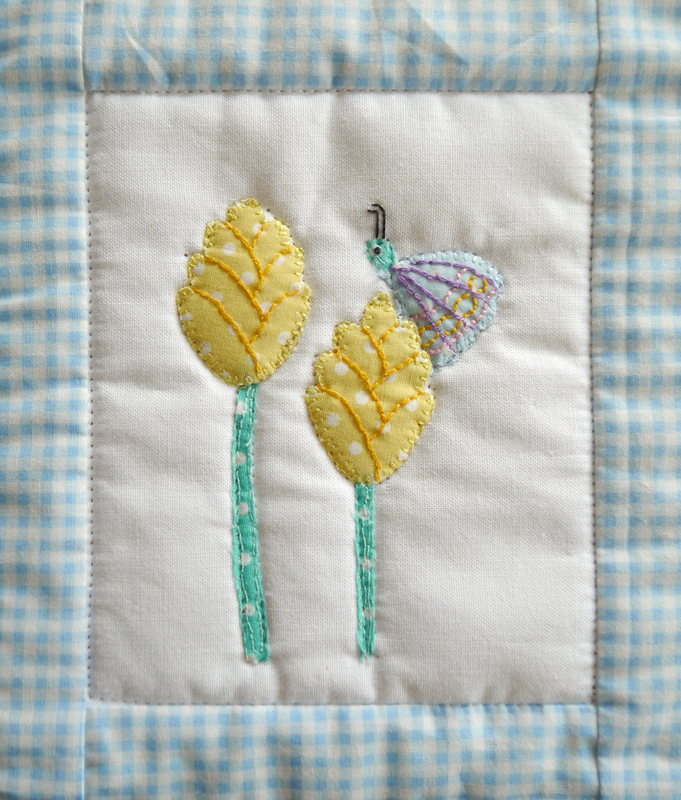 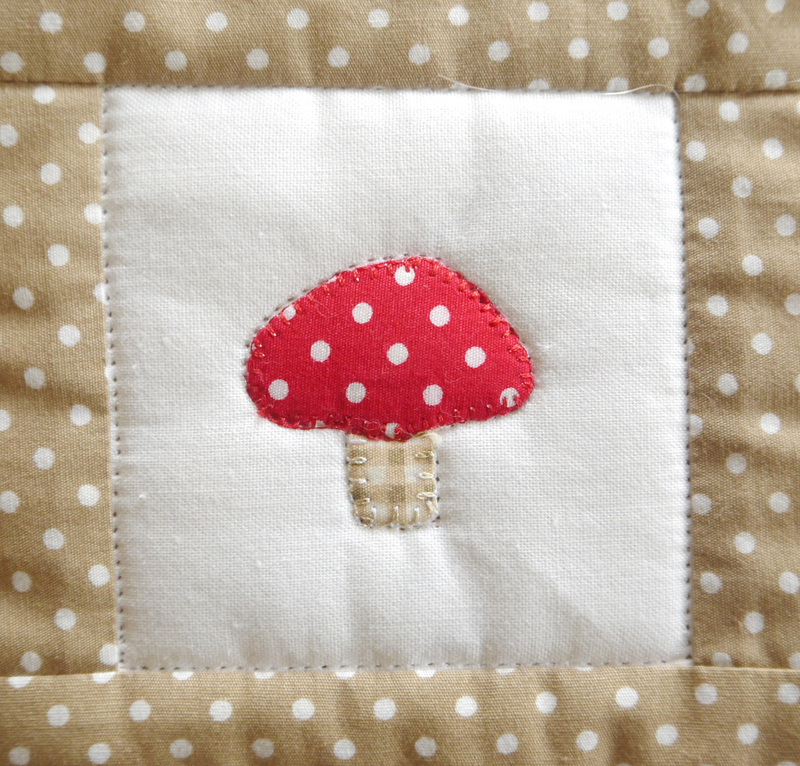 The quilt features 24 different applique blocks with everything to a beehive to a garden gnome. 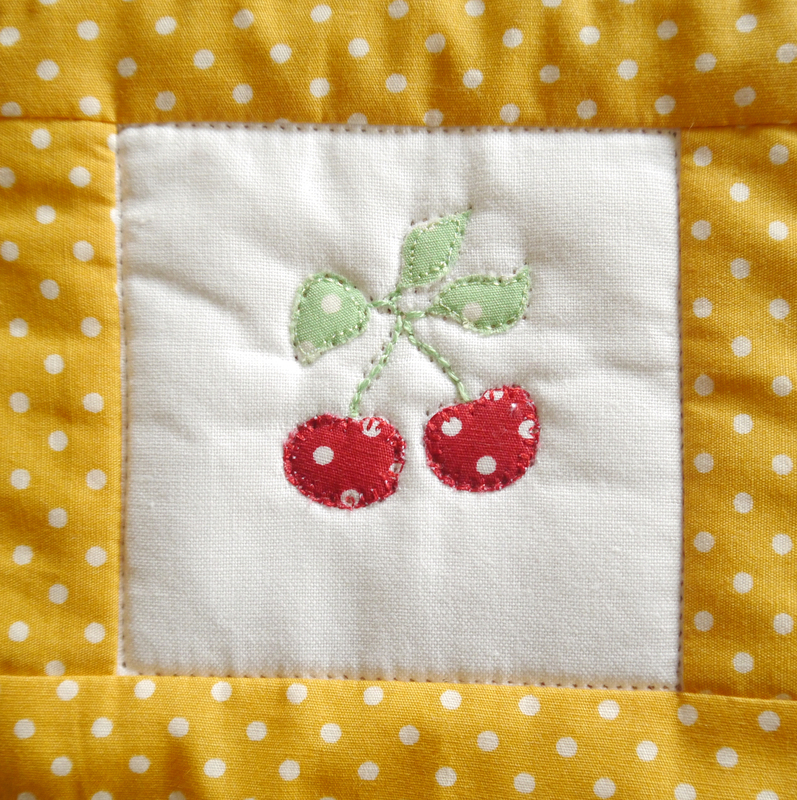 Made using the fusible applique technique, this quilt is fun to make. 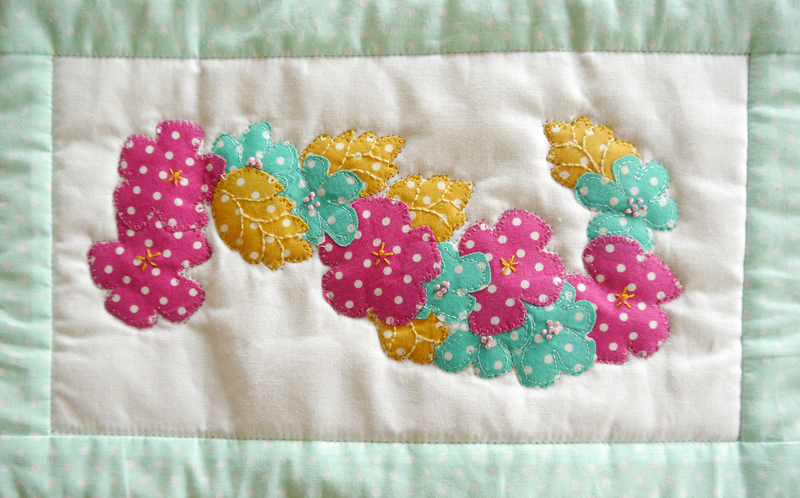 The beautiful scalloped border just finishes it off beautifully. 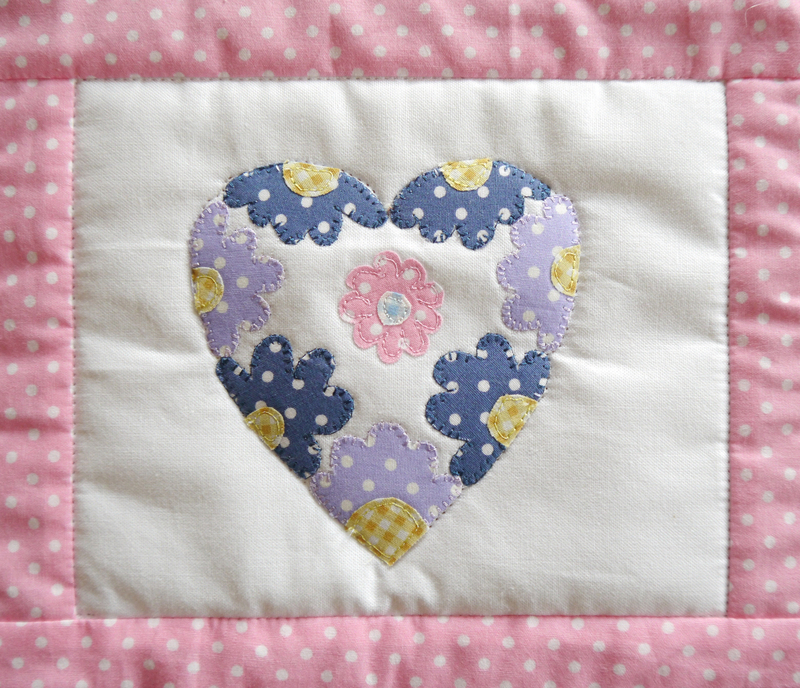 The pattern is very comprehensive, with full instructions for all techniques. 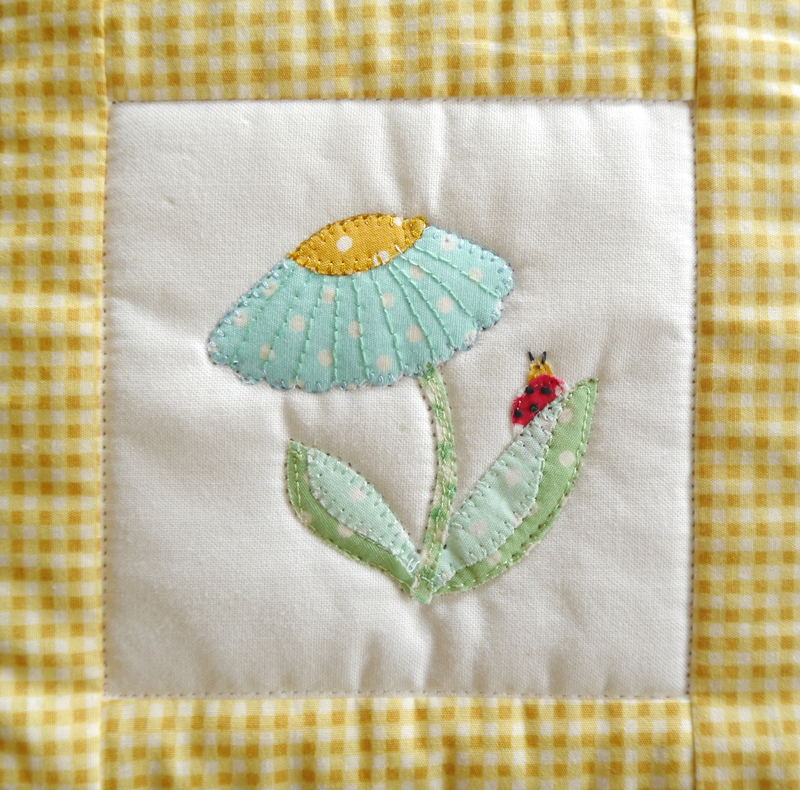 The quilt measures 44 x 54 inches.